Well, I should have titled this "End of Summer Wreath"
making final trips to the beach before the kids go back to school. 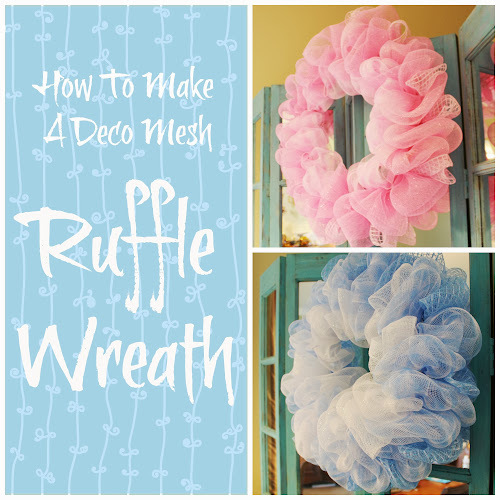 This quick and easy wreath starts with a base of tan deco mesh. Then a layer of burlap from Michael's was added. burlap on top of the deco mesh. that reminded me of fishing net so it got looped on the wreath also. 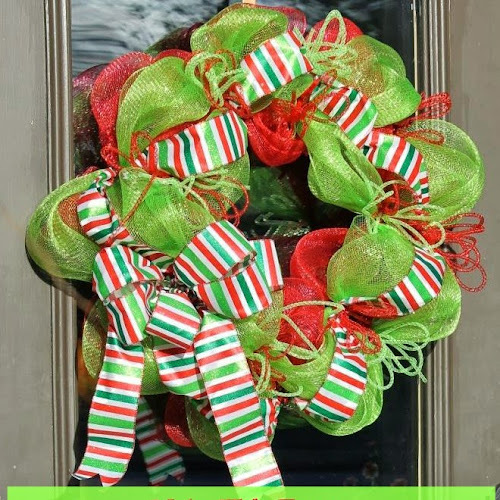 pull the pipe cleaners to the back of the wreath. I did not glue the sea items on but attached them with wire. me so I painted it white to be less noticeable. The wreath was put together really quickly. to see it from the street anyway). also got re-used for last minute "company's coming" decorations. bonsai azalea that my daughter sent me for Mother's Day. too so added "lovable leftovers" to decorate the baker's rack. sea items from Dollar Tree got painted white for bottle toppers. attic after St. Patrick's Day decorating. will give you some ideas to use for NEXT summer! 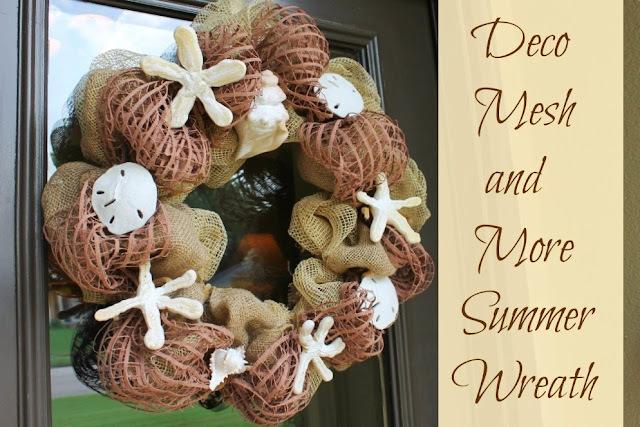 Amazing wreath and all your other beachy summer work! You are one talented lady. I am gonna copy the wreath to make for next year. Enjoy the rest of summer and thank you for sharing your great creativity. Beautiful wreath! So many fun ideas on here. I never thought of going to the dollar store to get plastic toys to paint. Genius! Have a great weekend! 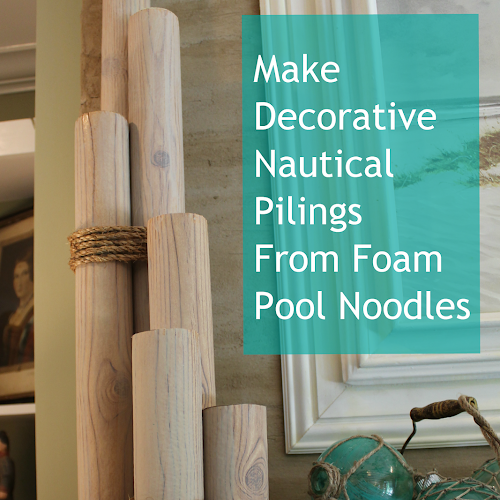 You always come up with so many unique ways to decorate for special occasions! 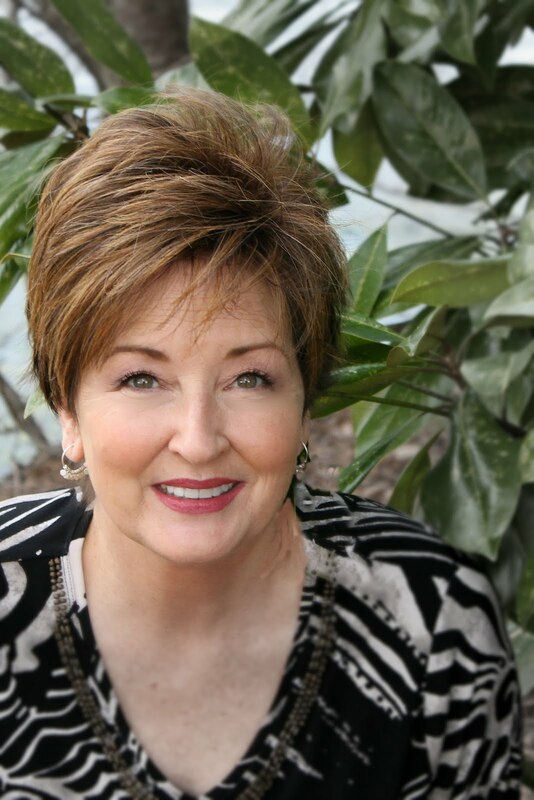 I would love to visit your home just to see everything up close and personal. Your baker's rack full of colorful bottles and coastal items really welcome everyone for a summer's visit! So pretty! Gorgeous wreath! I love the combo of the mesh and burlap! I also like the starfish. Great job! Love the wreath and the baker's rack with the bottles. So pretty. 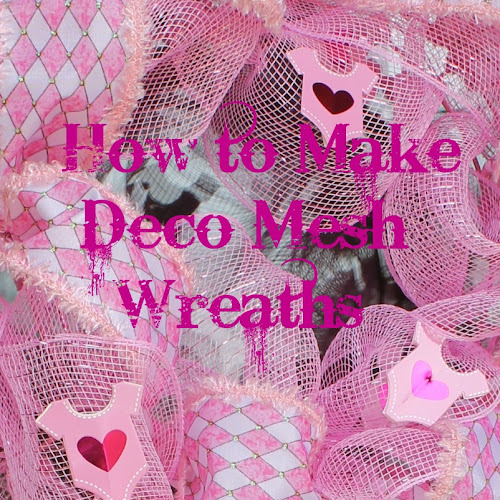 I've been wanting to try a deco mesh wreath and I know your tutorial will come in handy! I'm visiting from the 37th Avenue link party. 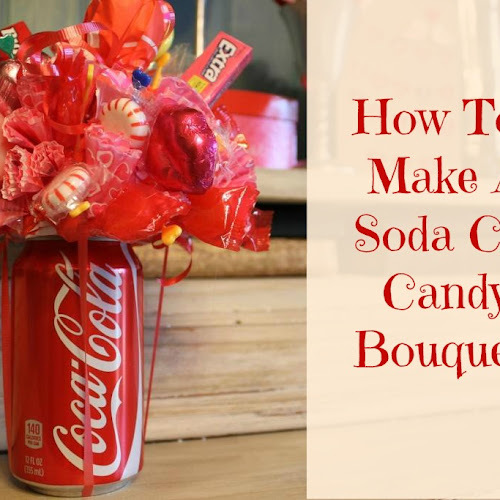 Your wreath is charming and all those beautiful bottles full of seaside decor...so pretty!